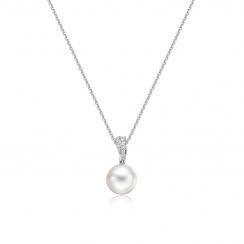 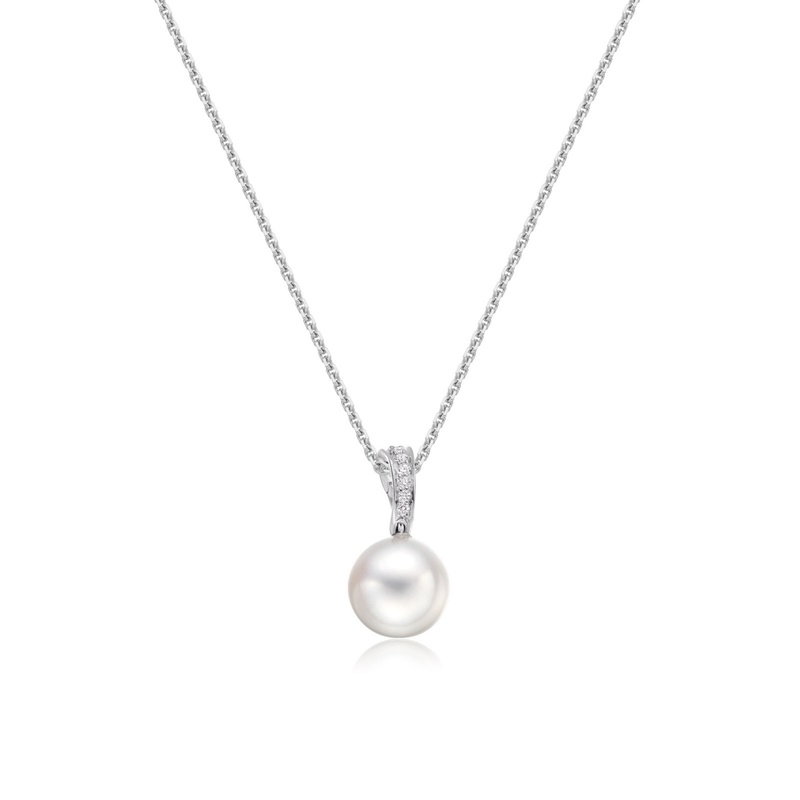 A luxury pearl pendant featuring a white South Sea pearl, mounted below a sparkling curve of diamonds and finished with a diamond cut 18 carat white gold chain. 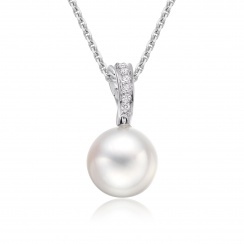 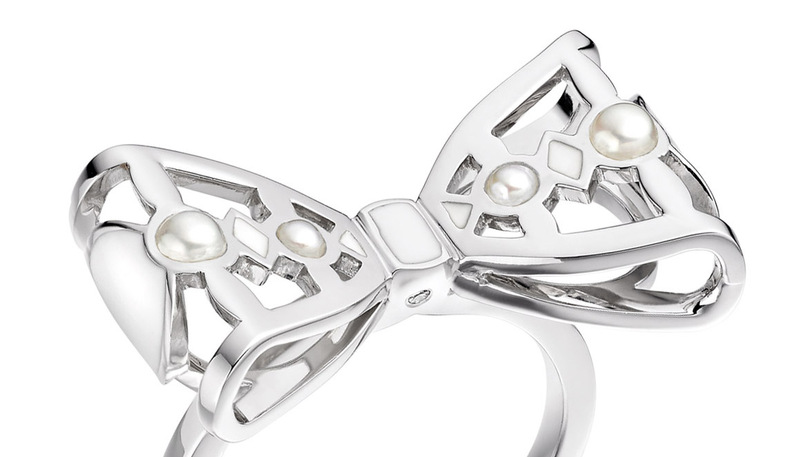 The white South sea pearl is a variety of saltwater pearl, cultured in the silver-lipped Pinctada maxima oyster, mostly in ocean waters from Australia to Indonesia. 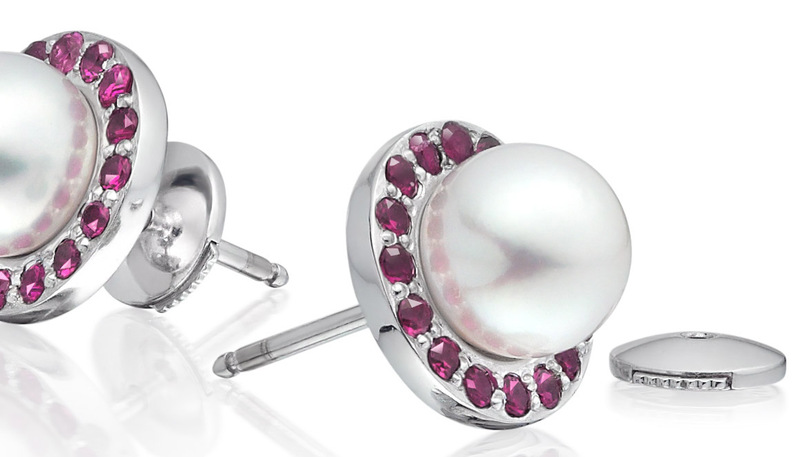 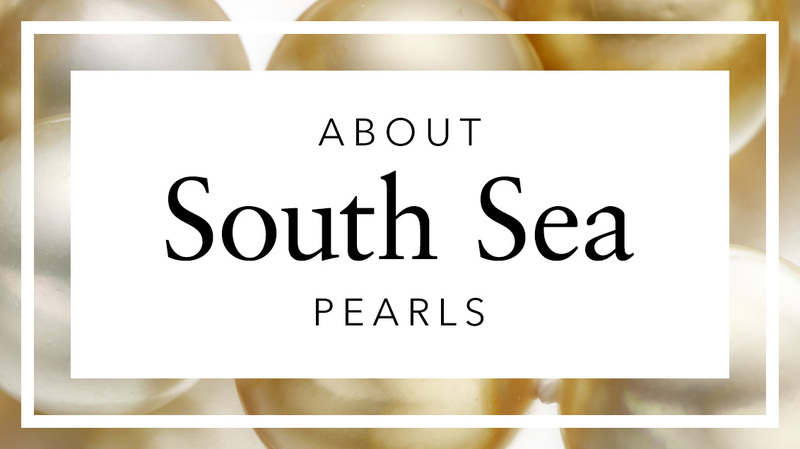 The magnificent white South Sea pearl is prized for its large size, thickness of nacre and icy-white hue that is unmatched by many other pearls. 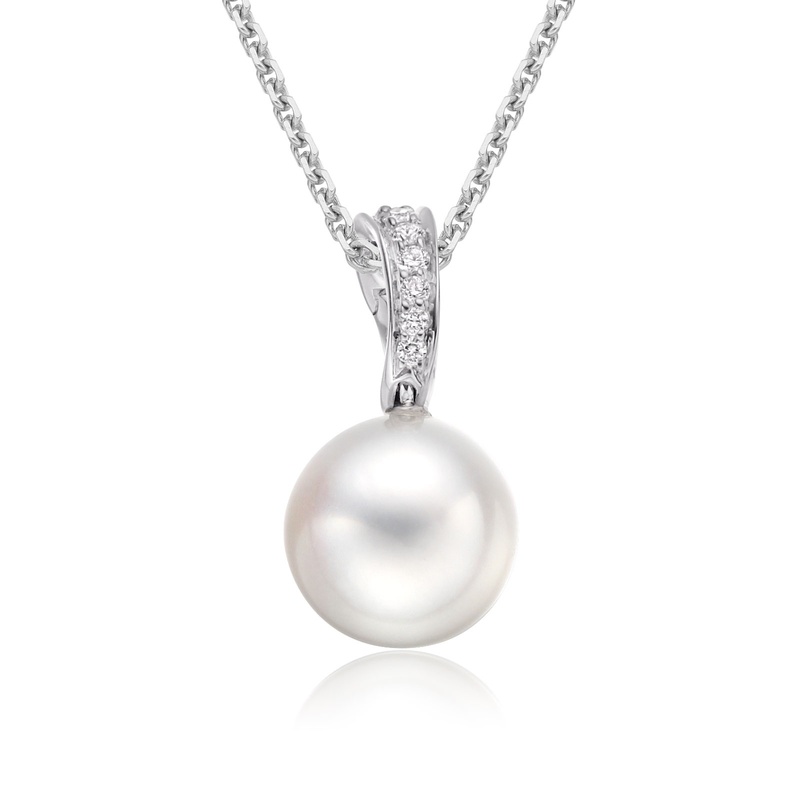 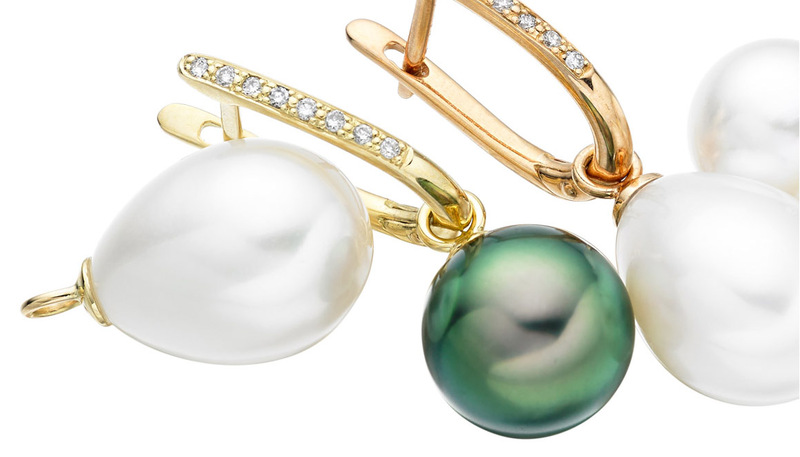 The round pearl that has been hand selected for this pendant measures 11-11.5mm diameter and has a silky lustre. 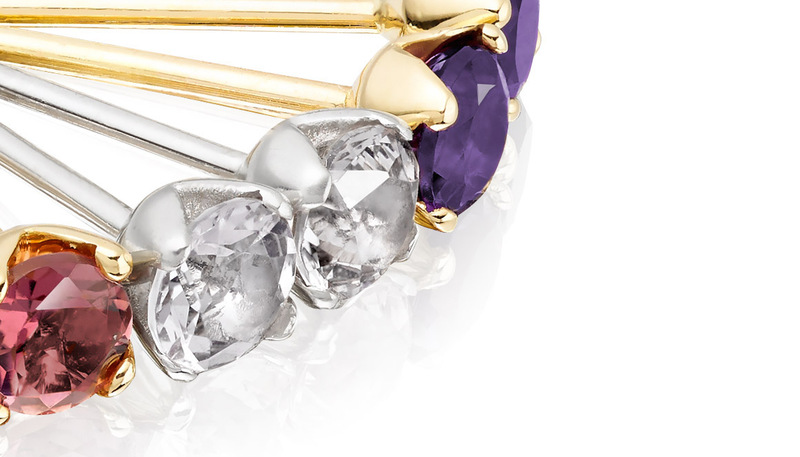 The pendant is approximately 2.5cm in drop length, with a 0.2 carat curve of brilliant diamonds set in 18 carat white gold.